Thank you to everyone who contributed to the security wall for the orphan home. We have enough to begin construction of the wall and security gate! Praise God! We also want to thank those of you who have chosen to sponsor a child. You are changing a life! We still have more children who need sponsors and are believing for all of them to be sponsored before we return in February. 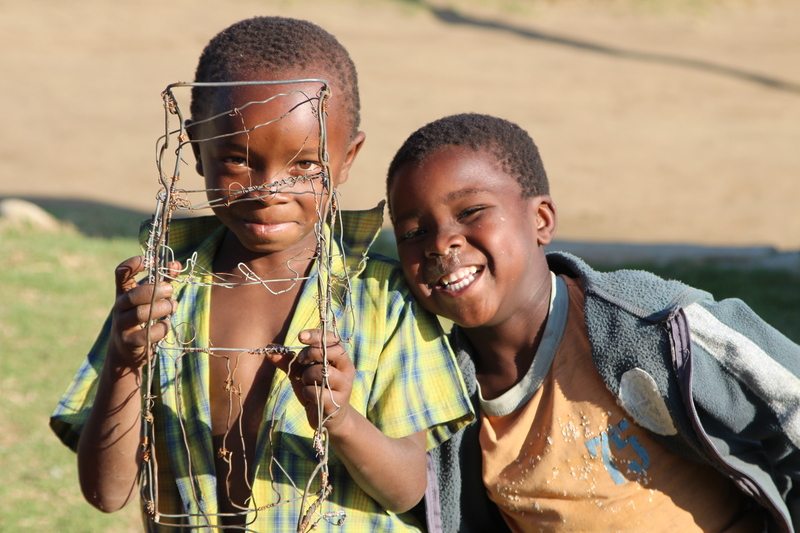 Let us know if you would like to sponsor a child or do a partial sponsorship! We have a desire to give the gift of Christmas to the children’s home this year. These 19 kids have never opened gifts or celebrated Christmas, but we want this year to be different for them. We would like to send $25.00 per child so that our pastor and his wife can purchase and wrap each child a gift. 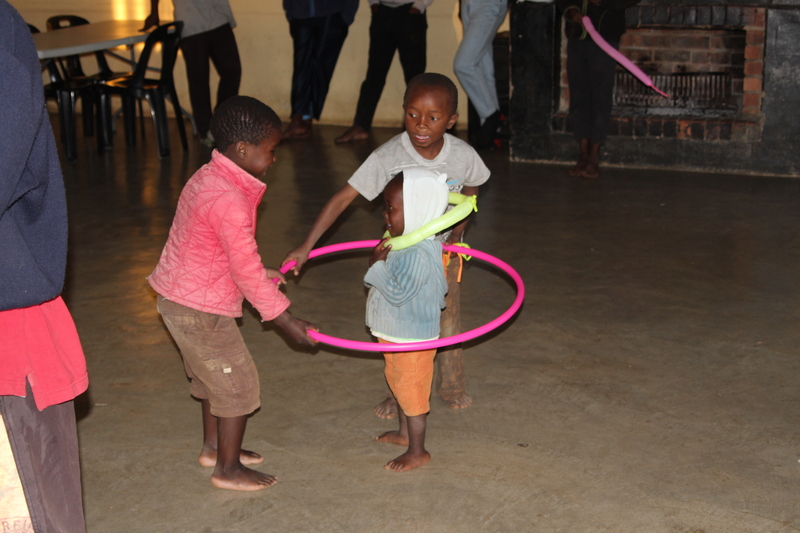 We want to bring smiles to their faces and put some joy in their hearts. They are already so grateful for the little that they have, but that is all the more reason to bless them with something extra special this year. Time is running short so we need to act quickly. When we return in February, we will be taking 4-6 totes of gently used or new clothing for the kids. 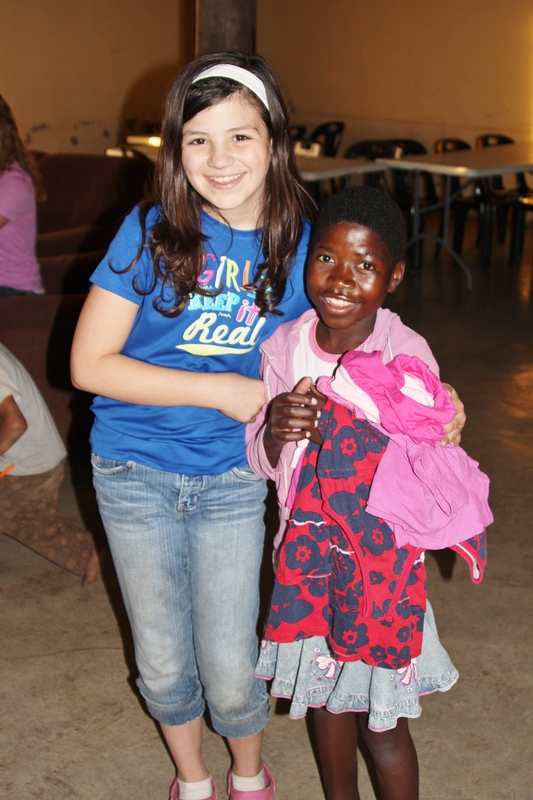 If you have kids or teenage clothing of all sizes (ages 5-18) that you would like to donate, we would be grateful! WE ARE INCREDIBLY GRATEFUL FOR YOUR PARTNERSHIP! We pray you are feeling blessed as we head into the holiday season. Being in America for the past couple of weeks has made us realize just how extremely blessed we truly are. 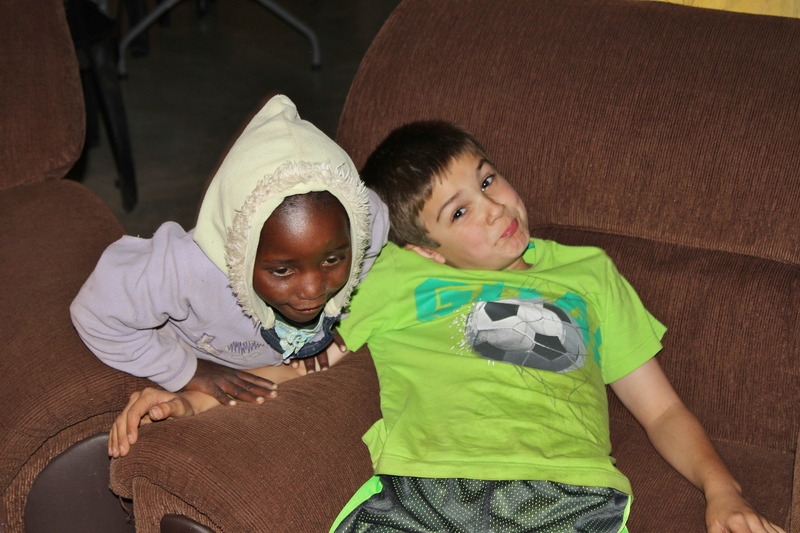 We are anxious to get back to Africa, but know that God wants to use us while we are here. We recently attended the Full Gospel mission’s conference in Ohio and left feeling very encouraged and motivated! Covenant of Peace, Swaziland is legal and gaining momentum. We have a lot of opportunities and ministry projects that we believe are God ordained. Right now, one of our urgent needs is the orphan home. We say “orphan” in a general sense as some of these children have parents who are still alive, but who were rescued from abusive situations or simply abandoned by their parents. 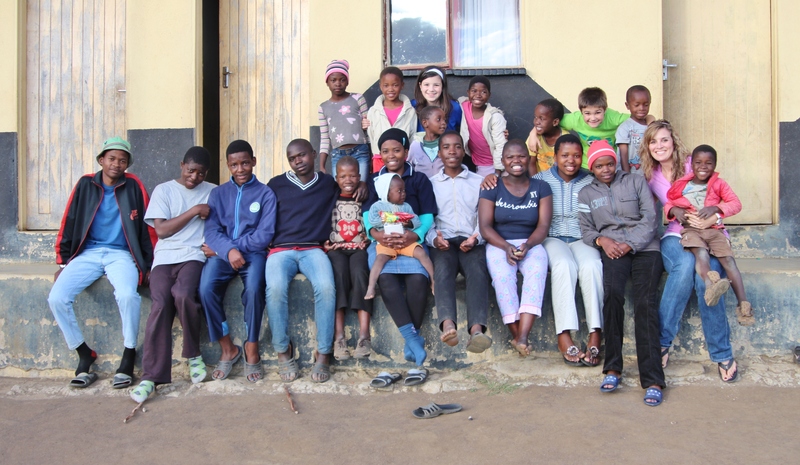 We consider them orphaned and know that we are responsible to make sure they are loved, cared for and raised with a desire to serve their heavenly Father because He is crazy about each one of them. We are looking for sponsors for each child. A full sponsorship for a child is $50.00 per month. A partial sponsorship is $25.00 per month. Would you prayerfully consider adding to your family with a full or partial sponsorship? A sponsorship of a child will cover their school fees for one year, school uniform and shoes, medical needs, clothing, housing, and meals. You can choose your child and will receive a picture of your child to place on your refrigerator to daily pray for him/her. 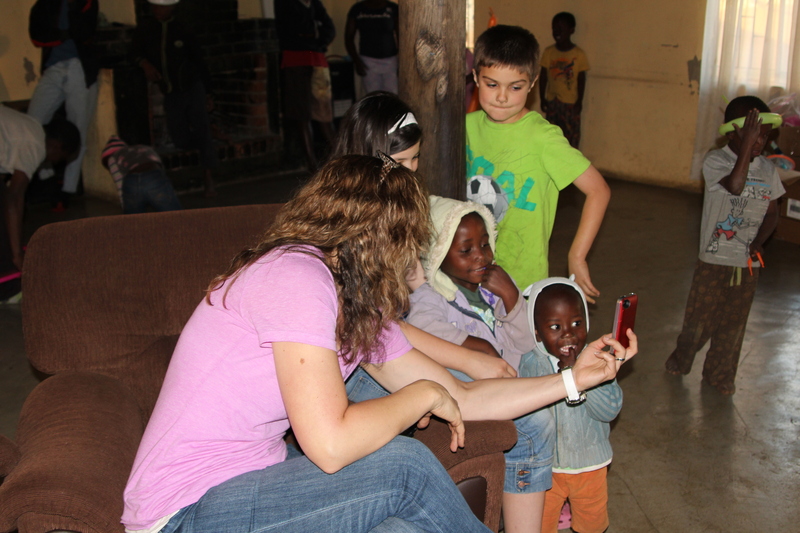 You can even take a once in a lifetime trip to Swaziland on one of our missions trips to meet your sponsored child. 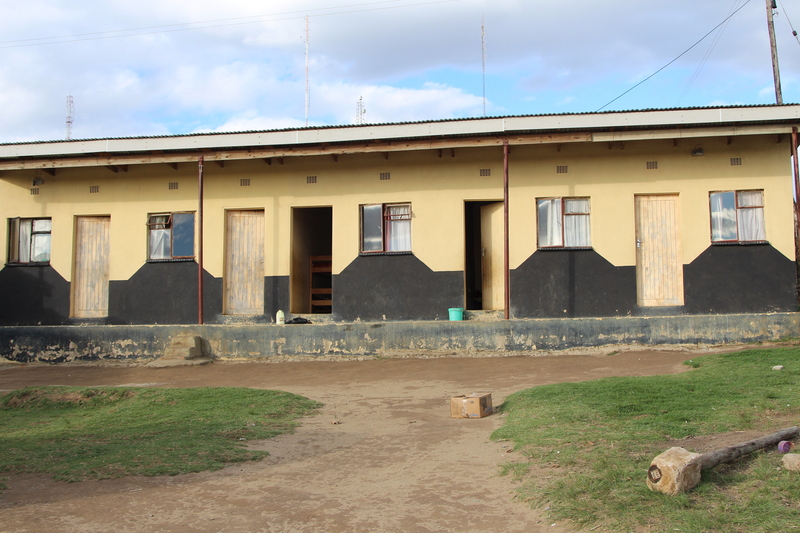 Right now, the Swazi government wants a wall built to enclose the children’s rooms to make it more secure. They have given us a 3 month limit. This project will cost $2000.00. If you would like to give a one-time gift toward the wall, or a one-time gift toward caring for the children, we will feel honored for your partnership in caring for these precious kids. 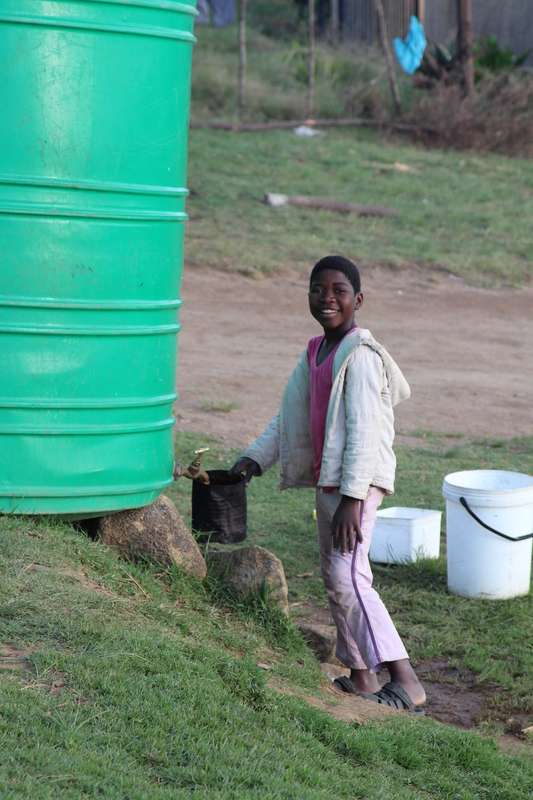 If you would like more information on sponsoring a child monthly, please email us at owensnafrica@gmail.com. Another pressing need is to complete the church for Pastor Margaret in Nkamanzi. We still need around $4000.00 for completion. The walls are up, but we need to pour the flooring, install the roof and doors and windows. 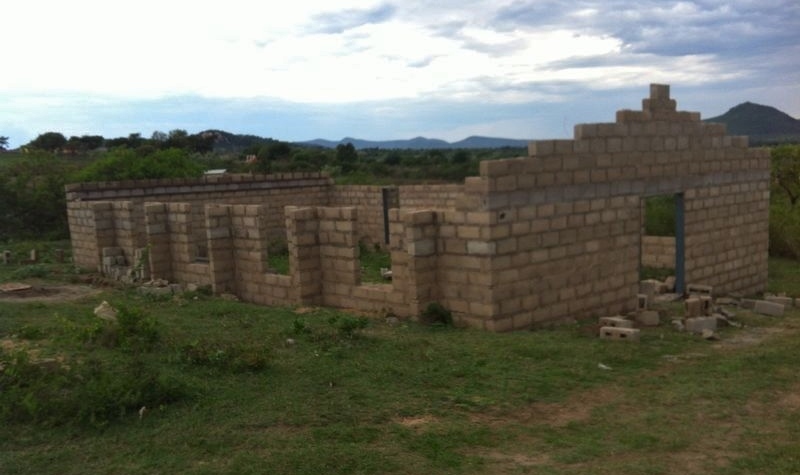 We are also praying about the $7000.00 still needed for the steel structure in Bulandzeni. This will be the only church within walking distance to peoples homes in this community. Please prayerfully consider becoming a partner with Covenant of Peace and being a part of all that God is doing. Our desire is for every one of you to see what we have seen and realize how much you can do. Our hearts break for the needs of our friends in Christ. If every one of us does something, even if we think it is small and insignificant, our small gift will make a HUGE impact on the precious people in this hurting country. For example, if every person that receives this newsletter gave only $5.00, the wall for the orphan home would be built and there will no longer be a threat of closing the home. But, most of us can give a lot more than that. Please pray about how God wants you to get involved. Thank you for your support and allowing our family to be God’s Ambassadors! We both came from horrible backgrounds and gave up everything to start a church and an orphanage. Without much at our disposal, provisions were made of food packages to the needy in the community. We had nothing to offer, but God began to bring people to us with a heart to help. 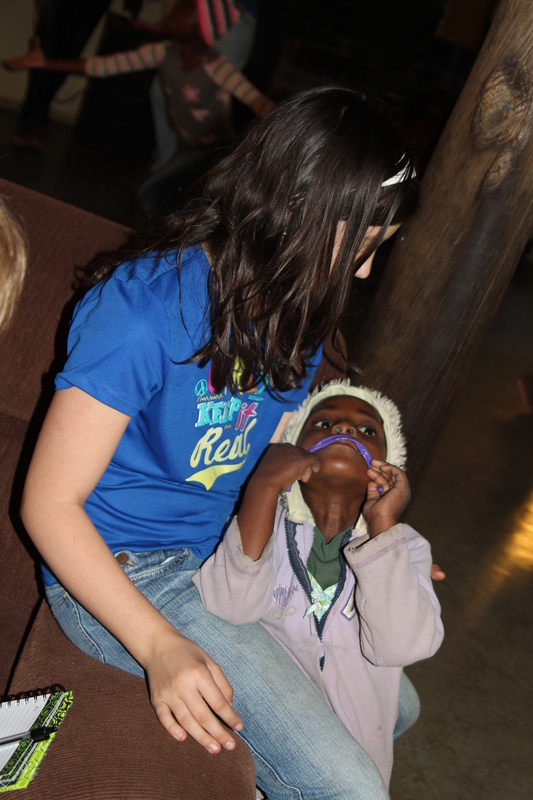 To further our vision, five one-rooms were built to accommodate orphaned, vulnerable kids. We have seen God saving a child who was brought to us at the point of death at age four. The child is now healthy and strong at nine years old. Without a formal kitchen, cooking was done on an outdoor cooking shed. Gradually we got help to construct a multi-purpose room, kitchen and boys rooms. The amount of kids increased from 9 to 19. This increase came with a challenge of meeting the daily needs of the kids. We thank God who connected us with Chad and Wendy who have since come to our rescue making the kids life better day by day. They are helping provide clothing, school uniforms, food and more.